Rose Petals, rose notes with a hint of sugar-coated scent of candied almonds. Date Bouquet, essence of the this fruit. Mango Flower, full and zesty aroma, which is a Burkina Faso’s signature scent. 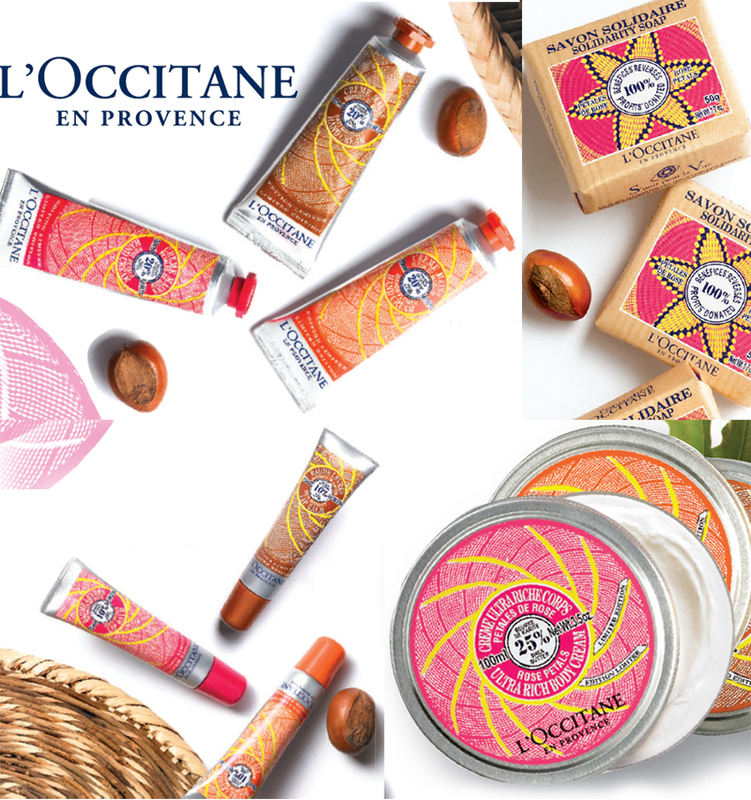 The pattern on each product was inspired by the art of basket waving by women in West Africa, and was created by the brand’s founder – Olivier Baussan. I really love the new collection from BECCA Cosmetics, surprise-surprise! The fact that they photographed girls from different ethnicity for the promo is also very cool, I think all three are gorgeous but I am particularly love makeup of the Asian model, she is incredibly beautiful! As for the products, there are quite a few new launches, which is always exciting. 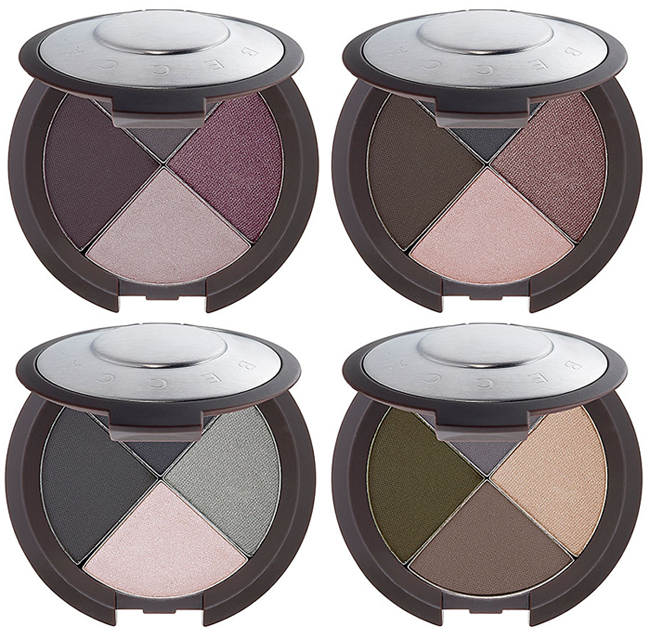 First of all, there are new Ultimate Eye Colour Quads which include eye shadows with different finish: matte, demi-matte, and metallic. There are four different variations: Astro Violet, Galactica, Eclipsed, Night Star. Each is $40. I am very excited about the new A England nail polish collection, called Gothic Beauties! I love everything about it actually, name, shades, the whole idea behind it. I have already written about Bridal Veil and Perceval and this time I plan on getting Jane Eyre and Saint George (from the Legend collection). I also can’t wait for crimson/cerise/burgundy/red shades in the future! Here is a close up of the collection, each nail polish retails for £9 and the shipping is free Worldwide! 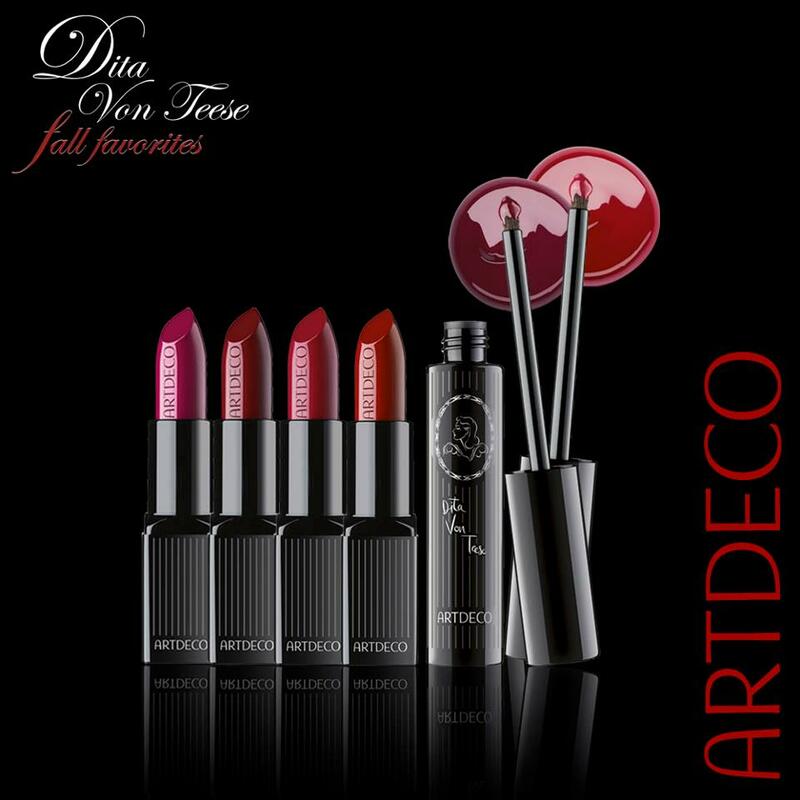 My blog friend Eugenia has beautiful swatches and descriptions of the whole collection! Dorian Grey,Tess d Urbervilles, Lady Of Shallot, Ophelia and Jane Eyre. Which one do you like? This summer a lot of people were absolutely in love with orange and coral, and with Pantone’s Tangerine Tango, as it was the trendiest colour of the season. Although I am not a biggest fan of corals and oranges on myself, unless I am tanned after a holiday, I do love such shades on other people. But I actually do like the new Pantone and Sephora makeup collection for AW. This time, according, to them,it’s all about precious jewel tones. First of all, here are four products that I personally like the best and would get for myself (maybe I should actually). 1. Gemstone Faux Lash Set, ($24), 3 x lashes in gemstone, metallic, glitter and glue. It’s not that I wear glittery lashes on a daily basis but it would be fun to try these out for the Christmas/ New Year on myself or others. Now this may look like my ultimate love, Guerlain’s KissKiss 800 gloss. Plus I like the sound of it. It is described as a ‘weightless aqua-mousse primer that creates a perfect dewy glow.’ Would be nice to see what it’s like in reality. I like the shades that are included and they look super cute. 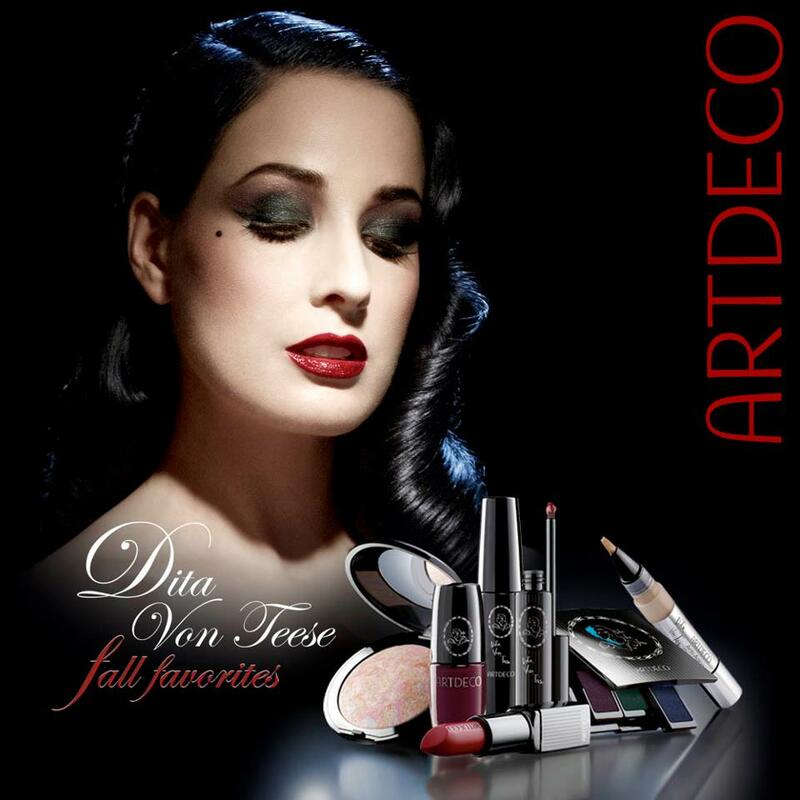 I really love this new collaboration of Dita von Teese and ArtDeco which is called Fall Favorites. This is a collection of dark lip & nail products and jewel toned eye shadows. And also some must-haves for face and brows such as powder, highlighter, concealer and eye brow gel.